Data processing, customized mass email, and static website generation tool. Is there a better alternative to Mergemill Pro? Is Mergemill Pro really the best app in Productivity category? Will Mergemill Pro work good on macOS 10.13.4? 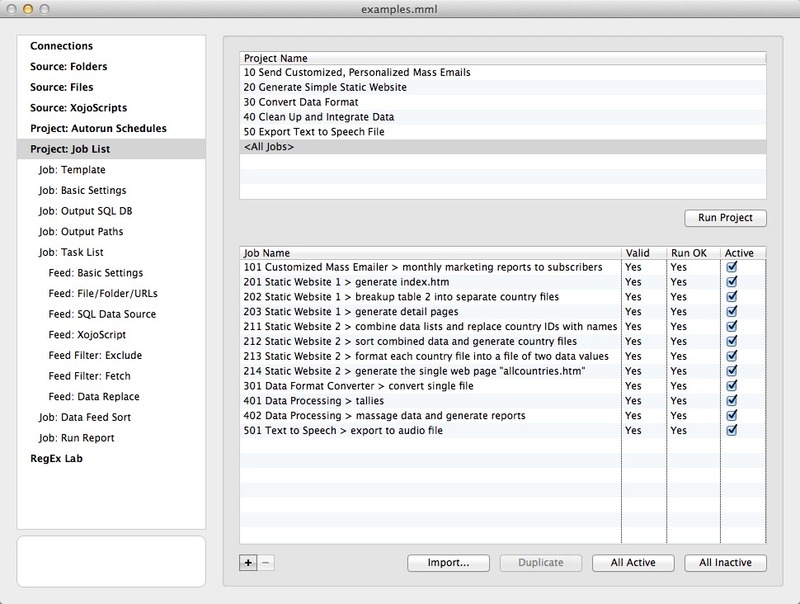 Mergemill Pro is a versatile data processing tool that merges templates with data feeds to generate the desired output. It does its unique magic by accepting data feed from multiple sources, empowering you with easy-to-learn script tags, and providing diverse output options. Users may use it to reap the many benefits of generating static web pages, send personalized emails, migrate data between databases, cleanse data to improve their quality, convert text data file formats, and freely test regular expressions. Data values from CSV feeds can now be split with line break on Mac OS X.
Mergemill documents are compacted on close. Other important improvements and bug fixes. Mergemill Pro needs a rating. Be the first to rate this app and get the discussion started!